Diabetes needs a complete strategy. It’s complex and involves several systems. The Natural Diabetes Masterclass puts all the pieces together for you in a comprehensive program for the chronic disease that is defying medical care. High blood glucose is inherently toxic to all tissues and elevated levels are associated with practically all of the chronic diseases you see. 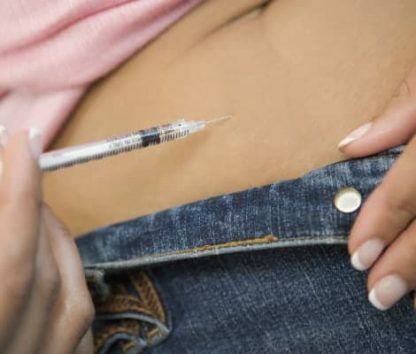 Diabetes is highly damaging, highly preventable and easily reversible. We will discuss insulin resistance which is the core defect for heart disease, NASH, NAFLD, metabolic syndrome. It contributes to cancer, dementia and of course diabetes. With over 480,000 PubMed citations for Diabetes there is obviously plenty of data, but few medical solutions. The key to chronic disease is a natural and multisystem approach that carefully and individually addresses the whole patient. Hypertension, Chronic pulmonary disease, Congestive heart failure, Depression, Solid tumours, Metastatic cancer, Cardiac arrhythmias, Fluid and electrolyte disorders, Rheumatoid arthritis/collagen vascular disease, Renal disease and renal failure, Valvular disease, Peripheral vascular disease, Cerebrovascular disease, Coagulopathy, Myocardial infarction, Liver disease, Obesity, Anaemia, Hypothyroidism, Peptic ulcer disease, Dementia. In 2013, the world spent $548 billion (US) on diabetes health care – 11 percent of the total spent for health care worldwide. 175 million people are currently undiagnosed and progressing toward complications unaware. 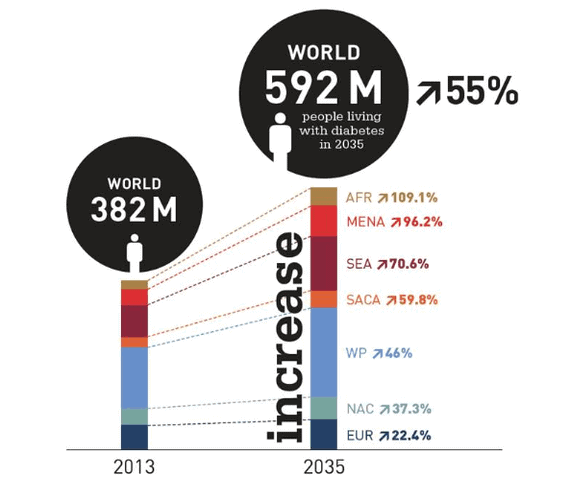 The number of people with diabetes globally will increase by 55 percent by 2035. 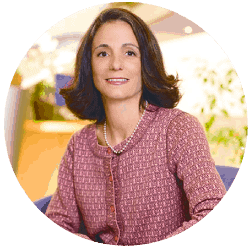 Dr. Guarneri is Board-certified in cardiology, internal medicine, nuclear medicine and holistic medicine, President of the American Board of Integrative Holistic Medicine and is Senior Advisor at Atlantic Health for the Center for Well Being. Dr. Guarneri was an English Literature major as an undergraduate at New York University. Her medical degree is from SUNY Medical Center in New York, where she graduated number one in her class. Dr. Guarneri served her internship and residency at Cornell Medical Center, where she later became chief medical resident. She served cardiology fellowships at both New York University Medical Center and Scripps Clinic. She is a fellow member of the American College of Cardiology, Alpha Omega Alpha, and the American Medical Women’s Association. 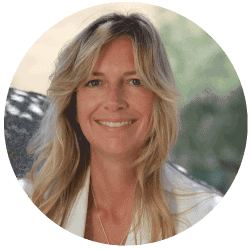 Dr. Guarneri founded the Scripps Center for Integrative Medicine and served as Medical Director for 15 years. She began her career at Scripps Clinic attending in interventional cardiology, where she placed thousands of coronary stents. Recognizing the need for a more comprehensive and more holistic approach to cardiovascular disease, she pioneered the Scripps Center for Integrative Medicine where state-of-the-art cardiac imaging technology and lifestyle change programs are used to aggressively diagnose, prevent and treat cardiovascular disease. In 2009, Dr. Guarneri was honored as the ARCS scientist of the year. In 2011, Dr. Guarneri was the winner of the Bravewell Leadership Award which honors a physician leader who has made significant contributions to the transformation of the U.S. health care system. Most recently, she received the 2012 Linus Pauling Functional Medicine Lifetime Achievement Award from the Institute for Functional Medicine and the Grace A. Goldsmith award from the American College of Nutrition. Dr Ryan Bradley ND, MPH, PhD. 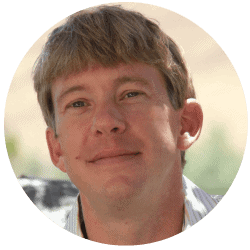 Dr. Bradley received his PhD in Naturopathy from Bastyr University in 2003 and his Master of Public Health in Epidemiology from the University of Washington in 2009. He is currently the Director of the Center for Diabetes & Cardiovascular Wellness at Bastyr University, a center of clinical services, research and community education, focused on prevention and treatment of cardiometabolic disease through diet and healthy lifestyle choices. He is also a Clinical Research Assistant Professor and Core Clinical Faculty member at Bastyr. Dr. Bradley has published his research in numerous peer-reviewed journals, including foundational research on naturopathic medicine in cardiometabolic disease, as well as, research on mind-body interventions in diabetes and natural products. He is a frequent speaker for conventional and complementary health care providers on the topic of integrative approaches to reduce cardiometabolic risk.